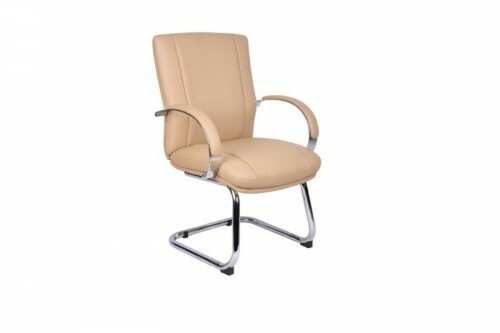 Side chair. Black (BK) or Beige (BG) Chrome arms and base. High-back executive chair with 2-paddle spring-tilt mechanism with infinite tilt-lock. 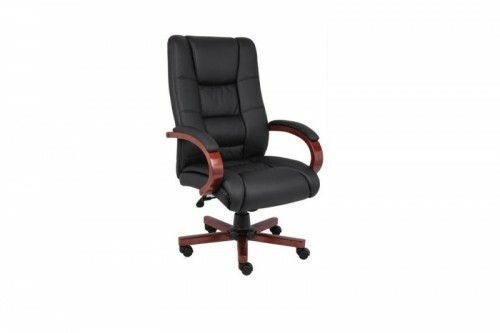 Mahogany finish and Black upholstery. 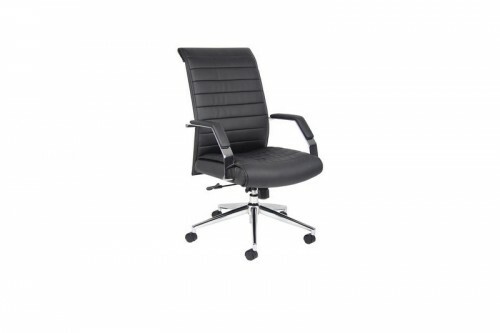 Mid-back executive chair with 2-paddle spring-tilt mechanism with infinite tilt-lock. Mahogany finish and Black upholstery. Executive guest chair. Mahogany finish and black upholstery. 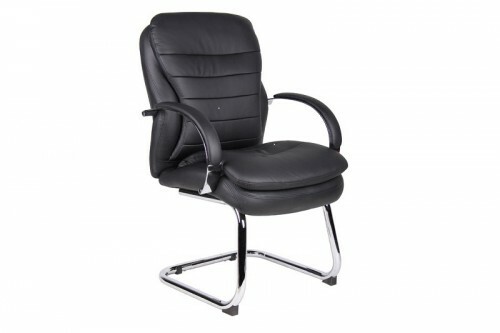 Mid-back executive chair with 2-paddle heavy duty spring-tilt mechanism with infinite tilt-lock. Black. Chrome arms and base. High-back executive chair with 2-paddle spring-tilt mechanism with infinite tilt-lock. Black. Chrome arms and base. 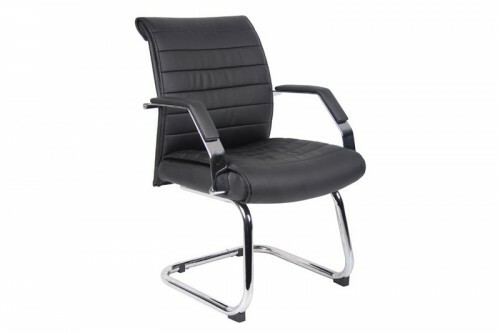 Mid-back executive chair with spring-tilt mechanism. Black. Chrome arms and base. 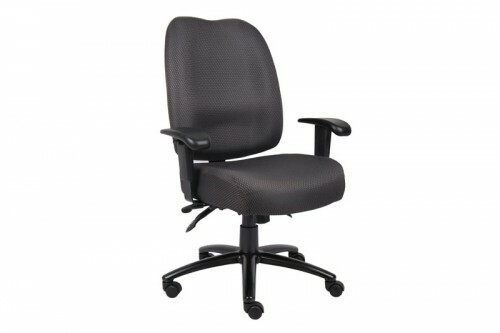 Guest Chair. Black. Chrome arms and base. 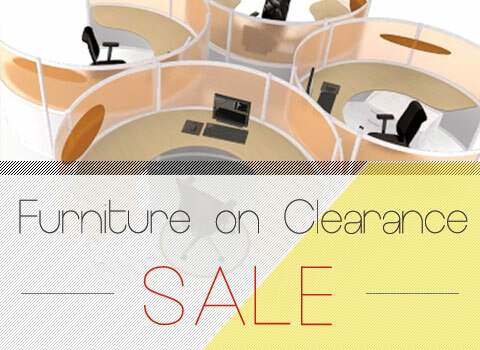 Multi-function task chair with seat slider. 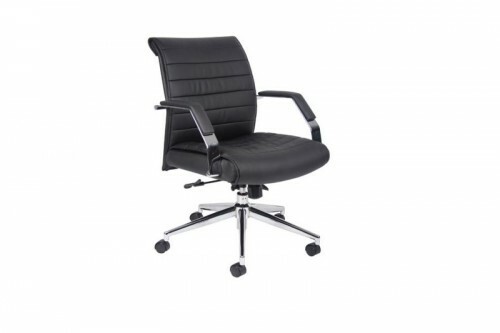 Side chair. Black. Chrome arms and base.